The Florida Hospital Seventh-day Adventist Church was started nearly 100 years ago by a group of hospital employees at what is now Florida Hospital Orlando. While we are separate from the hospital, we still enjoy a very close relationship. We now have an average attendance of about 750 people worshipping in house and another 200 worshipping with us live via video. 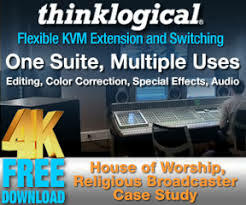 Our worship style is very broad and eclectic utilizing elements from a wide variety of genres. 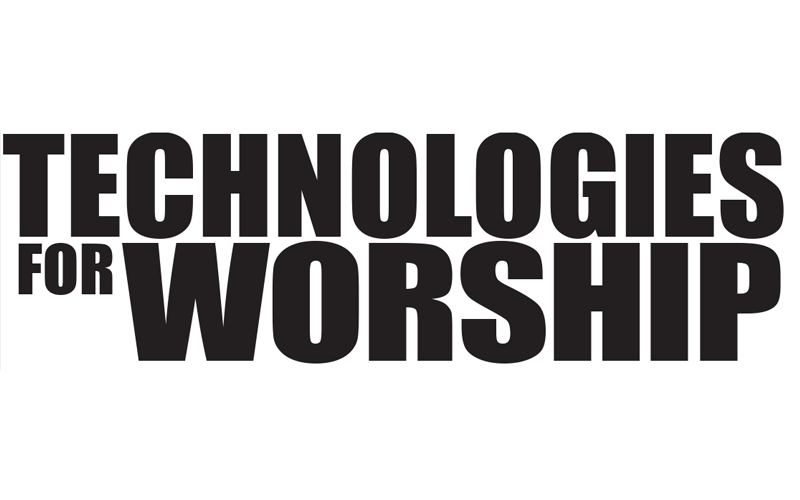 As part of a major video system overhaul we also decided to replace our main projector in the worship center. Our 530 seat worship center has a very large 24’x 13.5’ screen. Our previous projector was very dim and under-powered for such a large screen, leading to very poor contrast and difﬁculty reading the screen, particularly when the stage lights were on. I had received comments from church members and guests that it was difﬁcult to see what was on the screen. 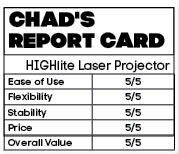 I worked closely with our AVL integrator (Gil Parente at Atlantic Pro Audio) to evaluate the different options for the projector. We even considered putting in a smaller screen that wouldn’t require such a large projector. We looked at both the upfront cost as well as the maintenance costs, since many projectors in this size use four lamps. 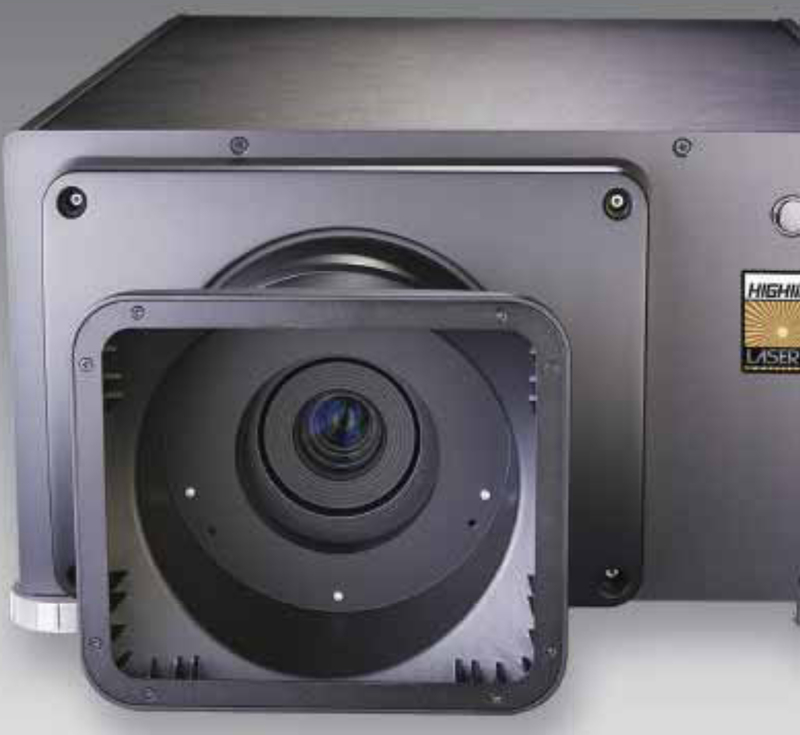 We ﬁrst did a demo of a 12,000 lumen 1-chip DLP Digital Projection projector. The projector looked really nice and was much better than our previous projector, but still lacked the punch we were looking for. We were interested in the Digital Projection HIGHlite Laser projector because it wouldn’t have the ongoing maintenance costs of traditional projectors (the laser illumination module is rated for over 20,000 hours). But at 11,000 lumens we were concerned that it would also not have the impact we were looking for. We decided to have Michael Cooley of Mainline Marketing, the manufacturer’s representative for Digital Projection, do a demo just to see how it might work in our space and were very impressed. The images were amazing and the brightness clearly cut through, even with full stage lighting. I had not realized how much of a difference a 3-chip DLP projector would have on brightness and impact versus a 1-chip DLP projector, as well as the difference in brightness and color saturation between standard lamp projectors and laser based projectors. We decided to purchase the projector and had it installed for Easter weekend. I spent some time measuring to determine the best hanging position and corresponding lens. Because the projector is so large and heavy (over 100 pounds), installation was handled through our integrator and a professional rigger. We had to run a 220 volt circuit for the projector and also ran new lines for SDI and HDbaseT connections. Because of the arches of our ceiling, we had to drop the projector pretty far to shoot under the arches and hit the screen without cutting off the top corners of the image. The lower position, coupled with the increased fan noise of a projector this size, meant that the projector noise was pretty audible in the room. It was not very distracting and couldn’t be heard when the music is going, but nevertheless was present. Fortunately there is a “quiet mode” option, which reduces the fan noise but also slightly lowers the output brightness. Even in quiet mode, the projector is still plenty bright enough in our space. Everyone in our church has been very impressed with the new projector. The ﬁrst weekend, a church member who is going blind remarked on how easy it was to see. With our previous projector, when we tried to put live video on the screen we had to overexpose it to make it visible and there was always a bad delay. With the new projector the video is very clearly seen and there is no noticeable delay. The upgrade in our video system is the biggest factor in the reduced latency, but going SDI into the projector also really helps. We don’t do IMAG often, but when we do, it is nice to know the image will be clear and bright. Previously, I had to watch which graphics and backgrounds we used on the screen to ensure there was enough contrast. We don’t have that concern any longer. The fact that we will not have to replace lamps for 10 years is a huge beneﬁt. Whereas the other projector options I was considering would have required more of my budget for lamps than our previous projector, I now have more money in my budget for other things. 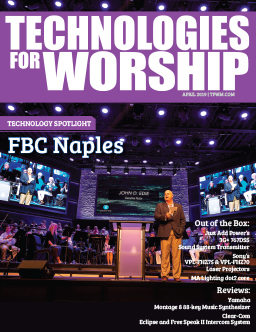 If you are looking for a new projector for your church, I would encourage you to work with an integrator to evaluate the different options and ask about a demo. Sometimes you have to see it to believe it.